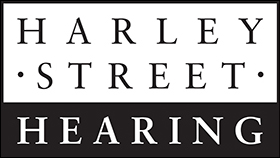 We are London’s leading independent hearing clinic and have been established on Harley Street for over 25 years. At Harley Street Hearing we know that customer care if fundamental to a successful audiology clinic. Having hearing loss can be isolating and hard to accept, because of this we treat every patient with care and understanding, and pay particular attention to their individual hearing needs.